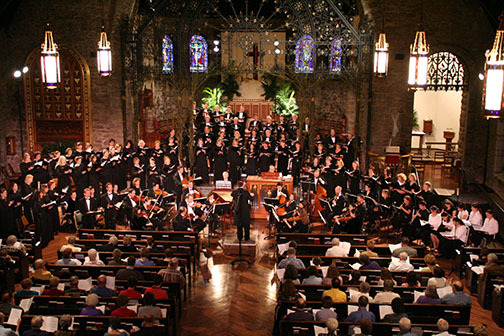 The William Baker Festival Singers is a 50-voice semi-professional chorale specializing in sacred short form classical works and spirituals, along with masterworks for chorus and orchestra performed annually with members of the Kansas City Symphony. 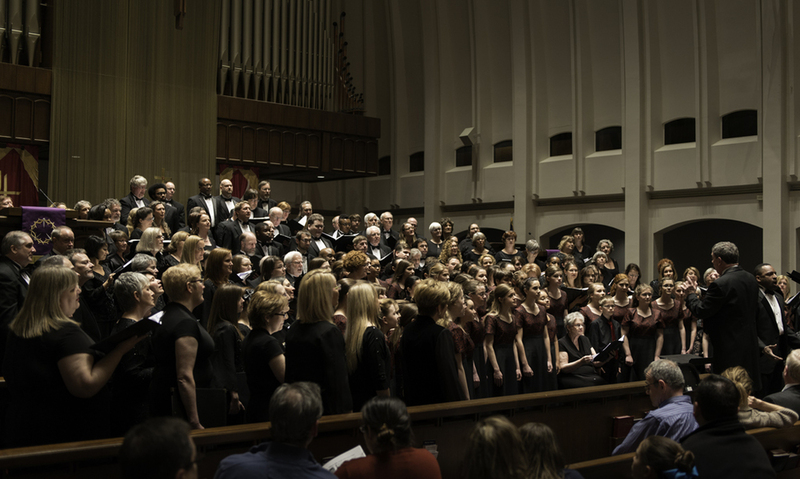 Tracing its history to the original Festival Singers created by William Baker in Atlanta in 1985, the present ensemble in Kansas City was founded in October 1998 and is now in its 21st concert season. 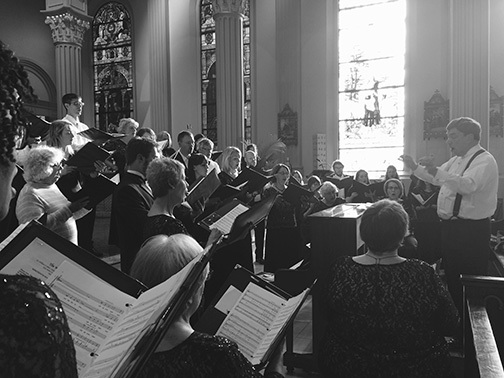 The Festival Singers has toured across the South, Midwest and Northeast, including performances in New York City, Chicago, Washington, DC, Princeton, Des Moines, Omaha, Austin, San Antonio, New Orleans, and Atlanta. 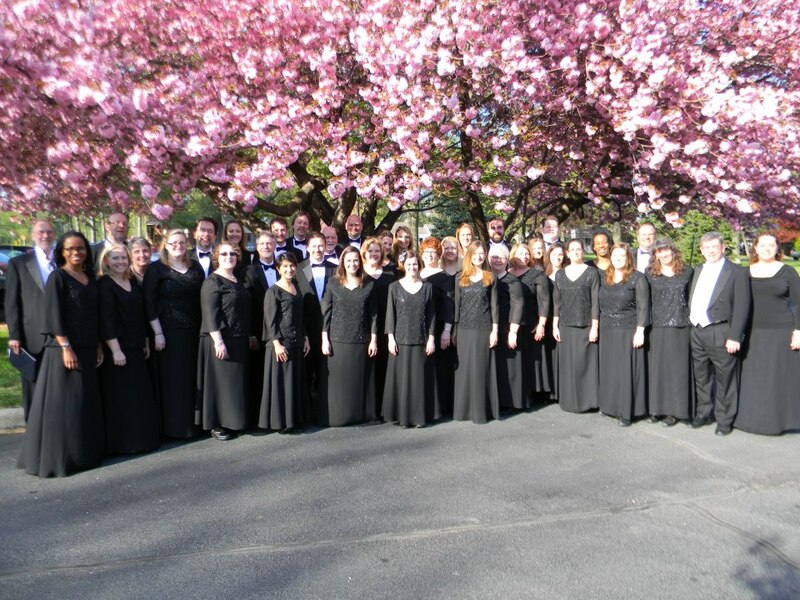 The Festival Singers has produced over 25 nationally released recordings, and have appeared on national radio programs including The Sounds of Majesty, The First Art and National Public Radio’s Performance Today. 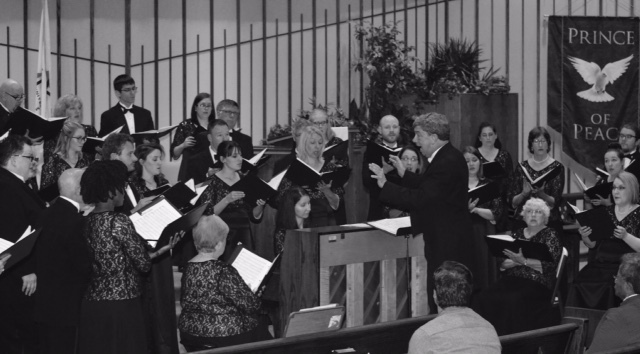 The choir has been featured in hour-long holiday specials on Radio Bach and the Kansas City CBS Television affiliate KCTV-5, in addition to numerous broadcasts on Kansas Public Radio. 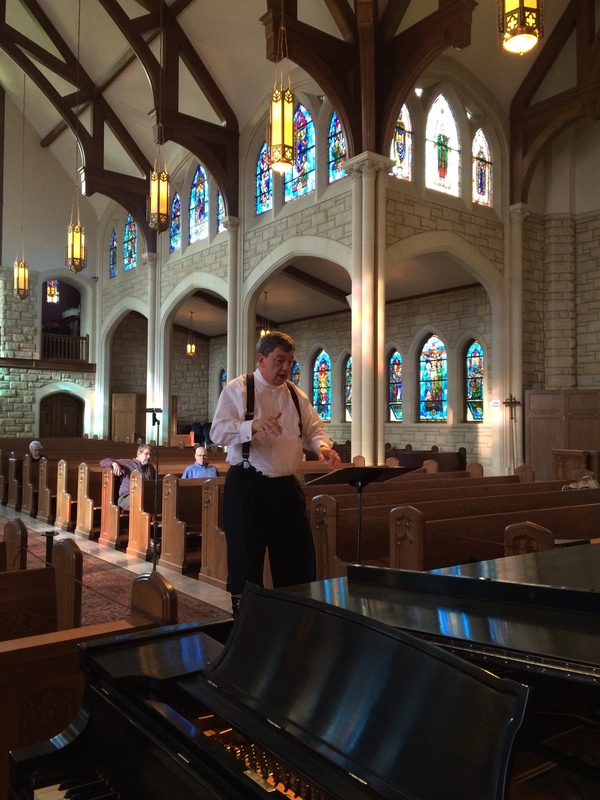 Recent masterworks performances have included, Mozart: Great Mass in C minor, Bach: St. Matthew Passion and Mass in B minor, and Ernest Bloch: Avodath Hakodesh (Sacred Service) which, at the time, were the first performances of the works by Kansas City artists in decades. 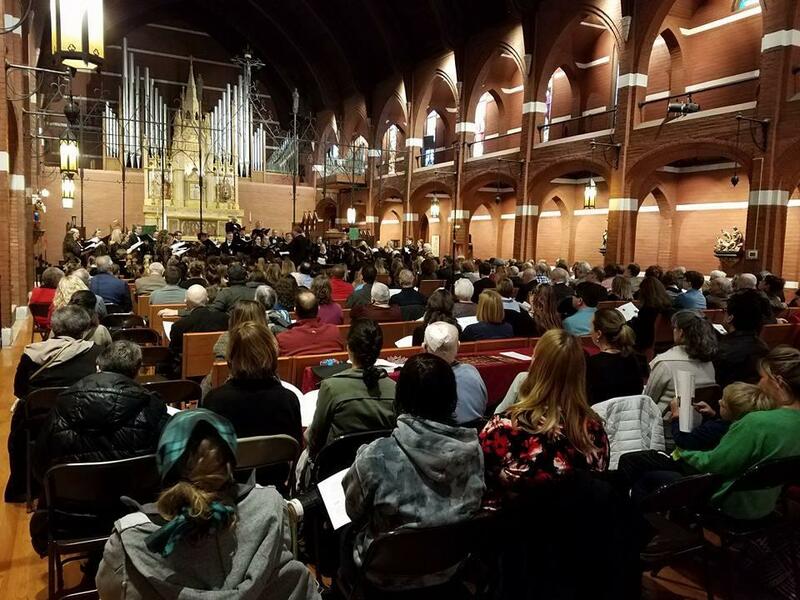 Other recent performances have included the Requiems of John Rutter, Gabriel Fauré, Wolfgang Amadeus Mozart, and Johannes: Brahms, the Midwest premier of William Dreyfoos’: Songs of the Holocaust, Zoltan Kodaly’s: Laudes Organi, Bethoven: Symphony No. 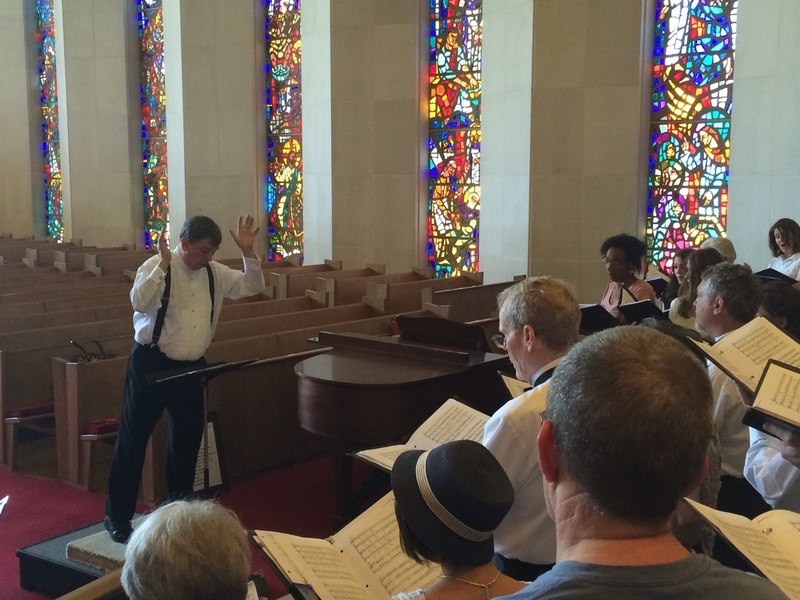 9, Mozart’s Coronation Mass, and Regina Coeli, Ralph Vaughan Williams’ Dona Nobis Pacem, and many others. 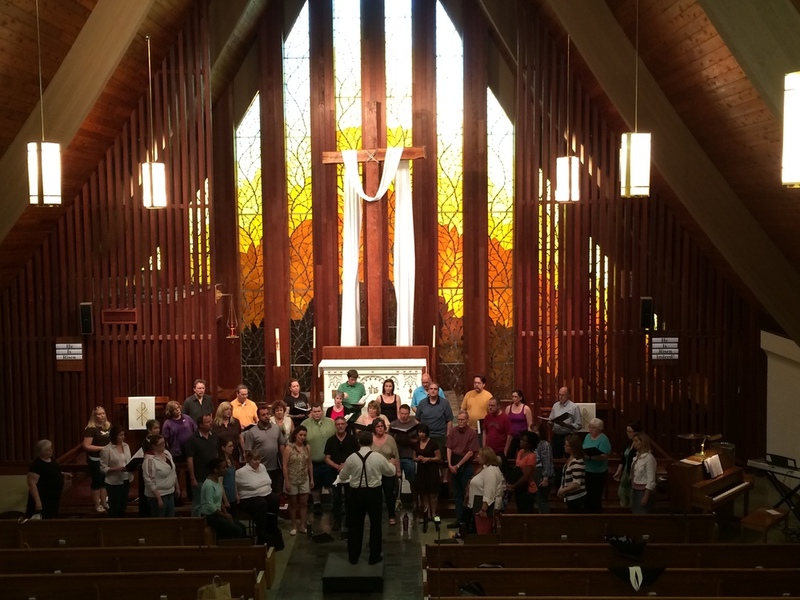 Membership in the William Baker Festival Singers is by competitive audition. 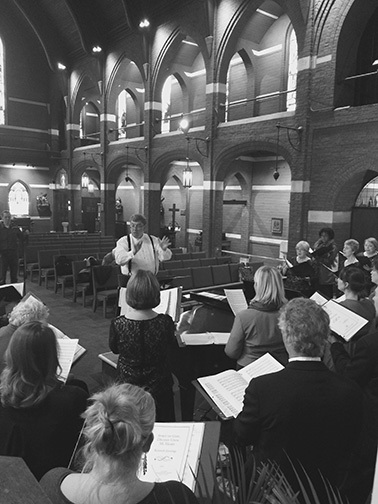 Auditions are heard in August and January of each year, or as vacancies in the chorus occur.